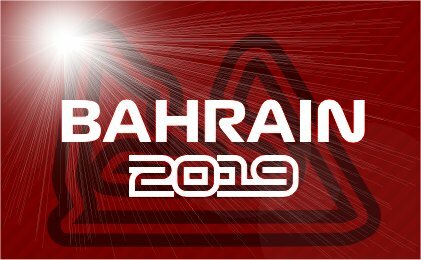 Bahrain proved a good race for those who stuck with Mercedes to win, less so for those who went for Ferrari after their dominance in practice and quali. The late race retirements for Renault hit several of us, and Haas's poor race affected almost everyone as they looked a shoe-in to get 1 or both cars in the top 10. No-one had Mclaren to crack the top 6. But overall it was a clear win for Charles LeBrad who got 5 teams bang on; and the following pack were closely bunched behind. The points table is really close at this early stage with Charles taking a small lead, but there's still all to play for! 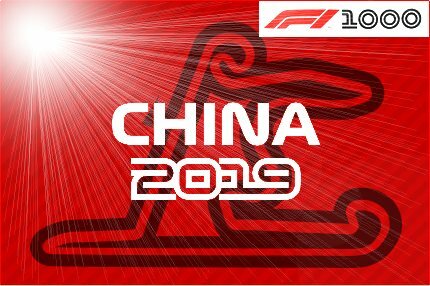 The next race is China in 2 weeks time. Last edited by Charles LeBrad on Fri Apr 12, 2019 7:03 am, edited 1 time in total. Ferrari again flattered to deceive and Mercedes made it three 1-2s in a row. A solid performance from Gasly helped Red Bull get both cars into the top 6 for the first time, but Renault and Mclaren's unreliability continued. Perez sneaked Racing Point into the top 10 for the third race in a row and Raikonnen returned to the top 10. Haas again missed out on scoring points. Albon scored his maiden top 10 for Torro Rosso. Several people got 4 teams right, but only Charles Lebrad got a point for all the others too, so he makes it 2 wins in a row. Congratulations! 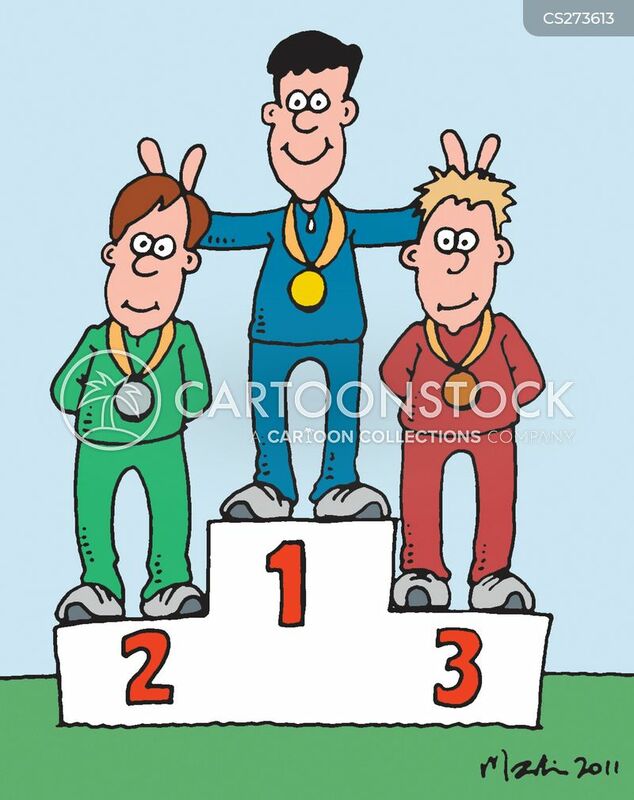 It was a dead heat for the other podium positions. Next race is Azerbijan on April 28th. btw: since drivers/teams now score a point for fastest lap, should we add one to this game? As I envisage it: You'd choose one team and put 'fl' in addition to the other 2 picks for that team. You'd get a point if you're right. We could also say that if you get all 3 picks for that team right, you'd get an extra bonus point - ie 5 points for that team..
Or should we leave the scoring as is for now? I'm fine either way. Let me know your views. I'd say leave it, I dislike rule changes mid-season.